Chronic fatigue syndrome (CFS), also called myalgic encephalomyelitis (ME), can afflict adults and children but is most common in women and people in their 40s to 50s. The severe fatigue is associated with other specific signs and symptoms, but the cause of this mysterious syndrome is unknown. Because there is no cure, management is difficult and aimed at treating individual symptoms. According to the Centers for Disease Control and Prevention (CDC), the extreme, persistent, often debilitating fatigue of CFS is unrelieved by rest and worsens with activities. Based on a 2003 review in The American Journal of Psychiatry, the fatigue and other symptoms of CFS can start abruptly or develop slowly and are present for at least six months in adults and three months in children and teens. The severity of the symptoms of CFS vary among those affected and can wax and wane. The syndrome can last for years or a lifetime. Some people become wheelchair-bound or bedridden as the disease process progresses. Many people suffer for years without a diagnosis because of misunderstandings about the syndrome and its treatment. The multiple symptoms suggest CFS might be caused by dysfunctions in several body systems. It is important to note that the symptoms of CFS overlap those of fibromayalgia, another puzzling syndrome. Experts suggest a combination of these factors might be involved and that stress, depression, or a previous illness might be triggers or potentiating factors for the syndrome in a susceptible person. Some people report an infectious or stressful event prior to onset of the CFS symptoms. A diagnosis of CFS is made on the basis of symptoms because there is no physical exam finding or specific test that can confirm the diagnosis. In 2015, the Institute of Medicine proposed a new criteria to diagnose the syndrome, as well as a name change from Chronic Fatigue Syndrome to Systemic Exertion Intolerance Disease (SEID). This has caused some confusion and diagnostic challenges, according to a 2016 review in the journal Diagnostics. 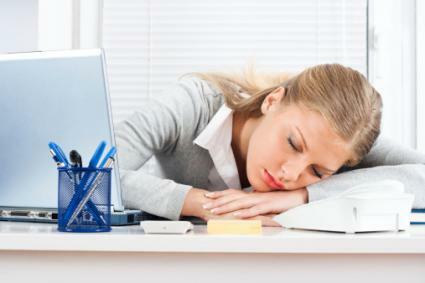 If you have new, significant fatigue that you cannot explain by overwork, sleep-deprivation, or other illness, your primary care doctor can evaluate you to find the cause. Before your doctor can give you a diagnosis of CFS, he has to do a complete history and physical, as well as appropriate testing to exclude other causes of your presenting symptoms. Depending on what tests your doctor has to order, the evaluation might take some time before a diagnosis can be made. Testing can include blood work and imaging studies, such as an MRI scan of the brain based on the constellation of your symptoms. Your doctor might order a blood test for white and red blood cells and other factors. Based on all your symptoms and the possible causes, the other types of tests he might order are listed in table four of an extensive 2016 BioMed Central review on investigating unexplained fatigue. There is no cure or specific treatment for CFS. 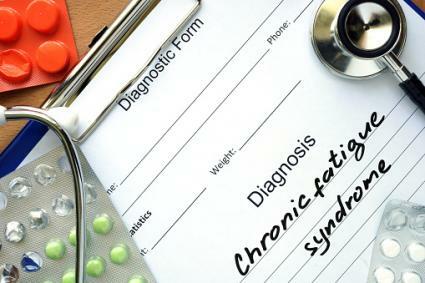 Doctors manage the syndrome by treating each person's predominant symptoms. This might involve referral to other doctors and support services. 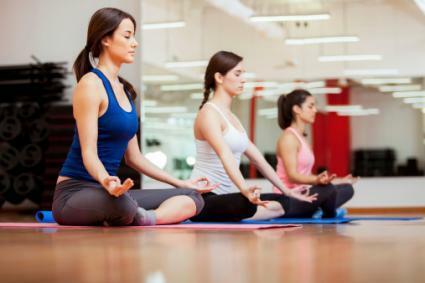 The goal of treatment is to reduce your symptoms and improve energy, motivation, and physical and psychological well-being so you can return to full activities and normal function. Although symptomatic treatment is valuable and can improve symptoms, a systematic review of studies on the treatment of CFS, published in 2006 in the Journal of the Royal Society of Medicine, found only CBT and graded exercise could be shown to benefit the syndrome to improve overall well-being. Many of the CFS afflicted seek out alternative, complementary treatments, such as herbal supplements, or acupuncture. Some of these can be ineffective or harmful. You should talk to your doctor before using any of these treatments. People with CFS may become depressed and isolate themselves and restrict their activities because of their symptoms and the lack of energy and drive. This can affect work or school attendance or curtail social and physical activities. Some people get better in six months to a year, but many continue to be severely affected and become homebound. Persistent group: Twenty percent continued to meet the criteria and carry a diagnosis of CFS. Of these, 75 percent reported having poor or fair health and had more significant physical and psychological difficulties compared to the group who no longer had CFS or the control group who never had CFS. Remission group: Eighty percent no longer met the criteria for a CFS diagnosis. Of these, 95 percent reported good or very good health. However, compared to the control, group, this group continued to have some symptoms and impaired physical and psychological functioning. 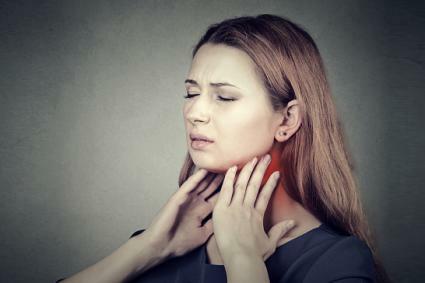 Of nine symptoms surveyed, such as fatigue, memory/concentration, sore throat, and muscle pain, the persistent group had more ongoing severe symptoms than the remission group. Both groups had worse symptoms than the control group. CFS can be long-lasting and debilitating to those severely afflicted. See your doctor if you have new, severe fatigue that persists for more than a week that you cannot explain, especially if you have other symptoms. You might have CFS, or you could have another significant disease that will benefit from early diagnosis and treatment.